Peter Zuspan will be giving a lecture at the Florida International University’s School of Architecture in Miami on January 29. Bureau V will be giving a lecture at the Dessau Institute of Architecture on January 21st, 2009 at 6:30pm. Peter Zuspan will be speaking at FIT in the conference Design Technology: Catalyst for Creativity with David Shapiro on the mission of Museo Magazine on Friday, October 17th. 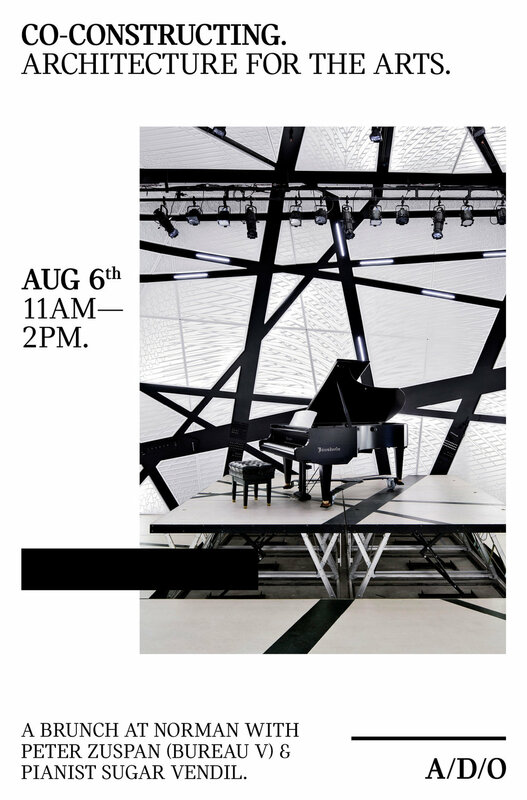 Bureau V will present current projects at Saatchi and Saatchi on Thursday, September 11th at 4pm.